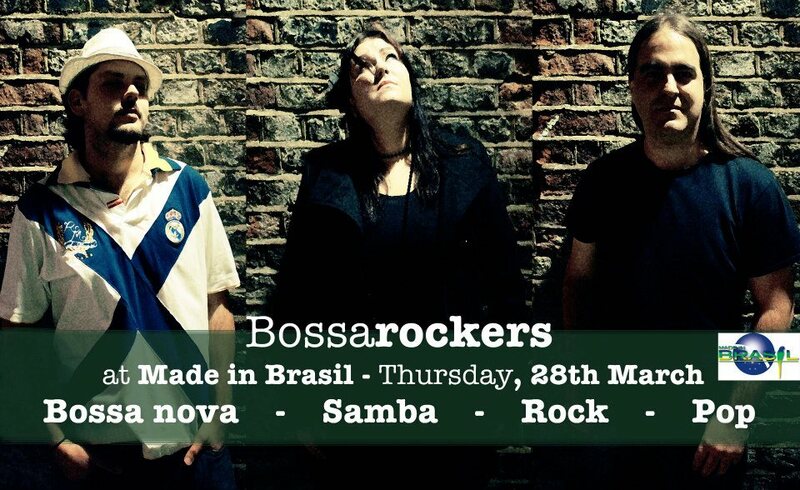 03-08-2014 – Playing with “The Far Meadow” at the Resonance Rock Festival. 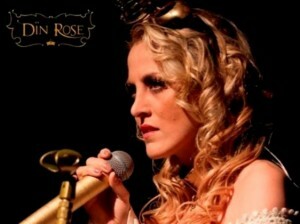 Click here to visit the Resonance Festival’s page on Facebook. 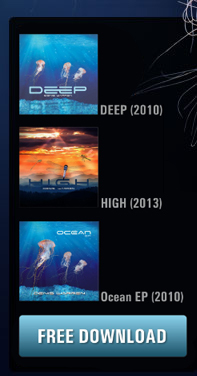 To buy tickets visit the official Resonance Festival’s website, click here. 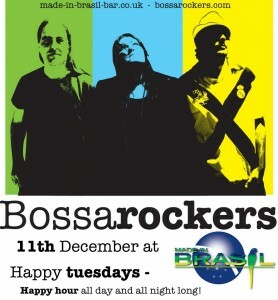 Band: Brazilian trio with Thanira Rates and Rodrigo Ramos. Special Guest on drums – Marcos Feminella. 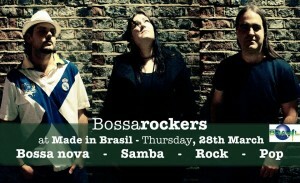 Band: Brazilian trio with Thanira Rates and Rodrigo Ramos. 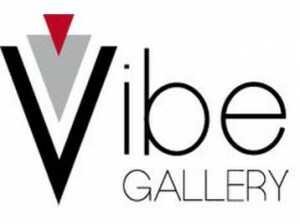 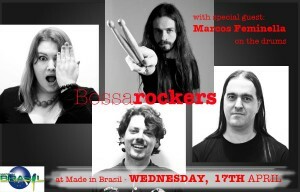 17-01-2013 – Made in Brasil – Camden Town – London – Cancelled. 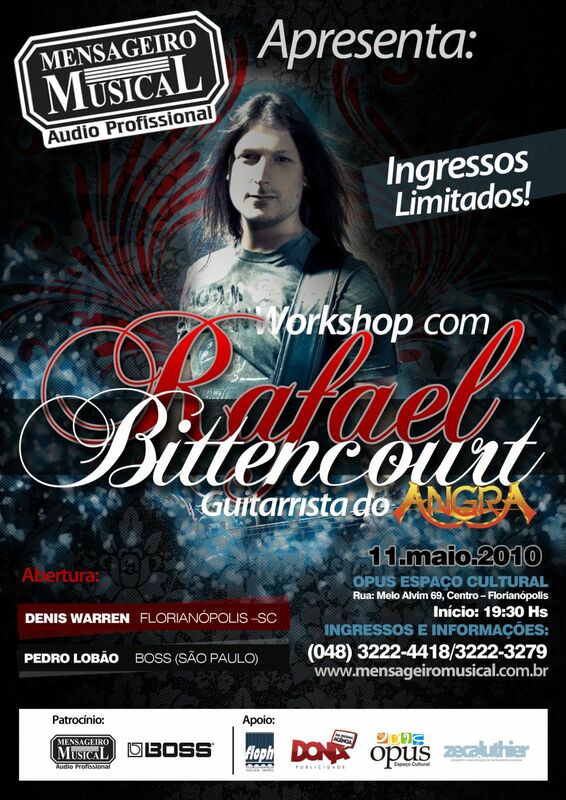 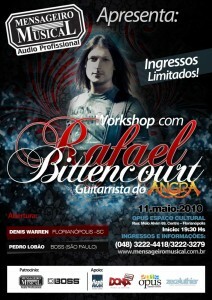 11-05-2010 – Rafael Bittencourt’s Workshop (Angra) – Opening act – Opus Espaço Cultural – Florianópolis, Brasil.